With an official ceremony in Denmark, The Council of Europe certified the organisation “Megalithic Routes” as ‘”European Route of Megalithic culture”. 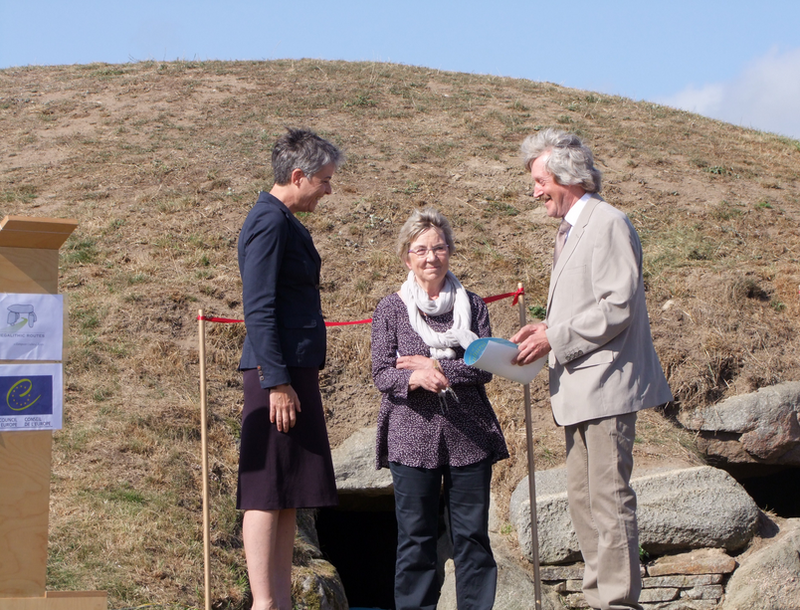 On 27 August, the Megalithic Routes Chair Bodo Zehn received the certificate in the presence of the Culture Minister of Denmark, Marianne Jelved. For EXARC this cooperation is important where it connects several partners, working in the open air with interpreting our archaeological past in immersive and hands-on ways.